Break-ins are nothing new to us as they occur quite often. But when it happens in our neighborhood, we all are likely to become more cautious. It is indeed intimidating for us to see the residences in our locality being robbed and exposed to serious security threats. At Safe Key Shop, our locksmiths ensure that our customers have a fortified lock system in the residential space or the commercial concern whenever they address a general locksmith issue. If the home security system is in need of fortification, our locksmiths will gladly let you know that they would serve to protect your safe sanctuary. Home security needs to be prioritized, which is why Safe Key Shop extends its exemplary services to households in Houston, TX area. Our objective is to ensure that your home is secured with an appropriate locking system, and if required our locksmiths will suggest you various options to fortify your security system. Residential locksmith emergencies are pretty horrifying too! Imagine being locked out of your house for long hours and you trying to break in, while in the process damaging the door badly! 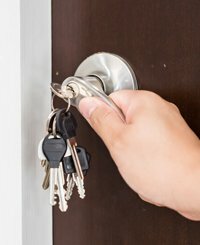 Safe Key Shop extends its residential locksmith services to ensure that you need not go through all the complicated process to unlock your own home’s door. We offer 24 hour emergency locksmith services and will gladly help you out in such grim situations. We also perform emergency door lock repairs, lock replacement and lock change as and when you need our assistance. Our fleet of mobile locksmith vehicles and an extensive network of service centers spread throughout the Houston, TX area ensure that we serve you just within 15 minutes after your call to us. We will arrive at the place of incidence with our skilled locksmiths to fix various locksmith issues you are likely to face. 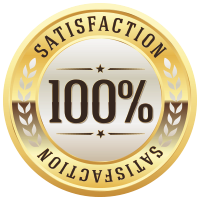 We have a team of locksmiths who strictly adhere to the industry standards and guidelines outlined. Apart from their qualifications, the rigorous training they have undergone to perform various residential locksmith services has made the quality of their work top-notch. It is due to their expertise and experience that they have been able to perform extensive locksmith services, from resolving lockout issues to rekeying to installing mailboxes for your residential space. Home security is of utmost importance to all of us, as our home is our sanctuary where we are bound to find peace and tranquility. It is highly imperative to ensure that our home security system is fortified to the maximum. 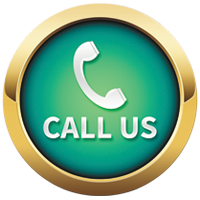 If you are in need of any kind of locksmith assistance, make sure you dial us and we will be at your service within just 15 minutes after your call. Our service is the quickest and the most efficient one you’ll find out there.